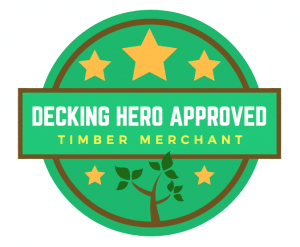 Looking for an independent timber merchants in the South West of England? Check out our pick of the Top Ten in your region. Our suppliers were chosen for their solid reputation, quality products and level of service.